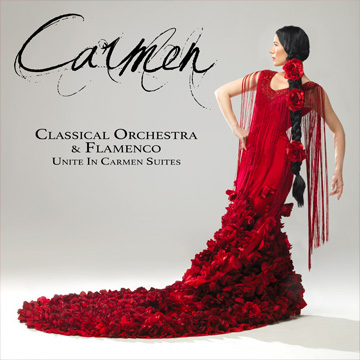 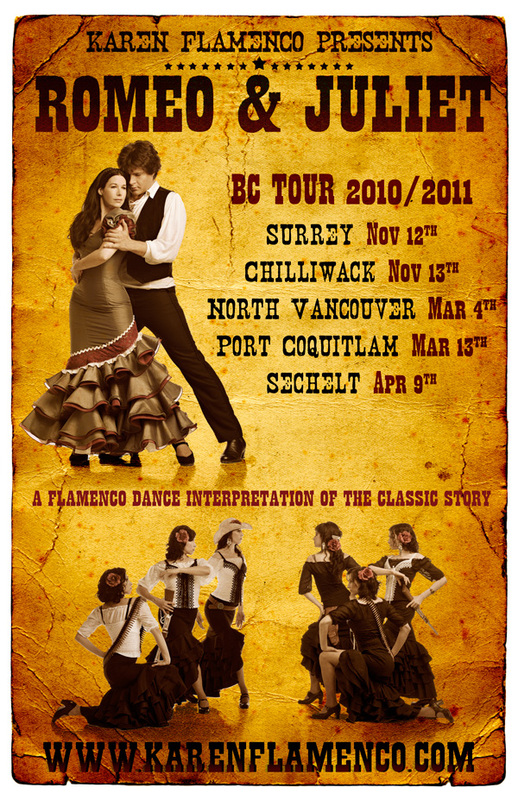 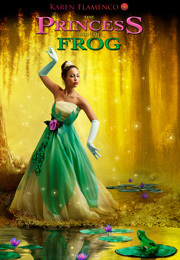 Karen Flamenco collaborates with Troy Mclaughlin Tap collective to recreate this classic romantic tragedy. 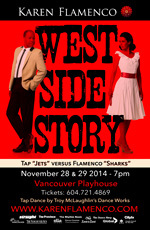 Flamenco & Tap become the feuding gang’s – the tap dancing “Jets” and the flamenco dancing “Sharks”. 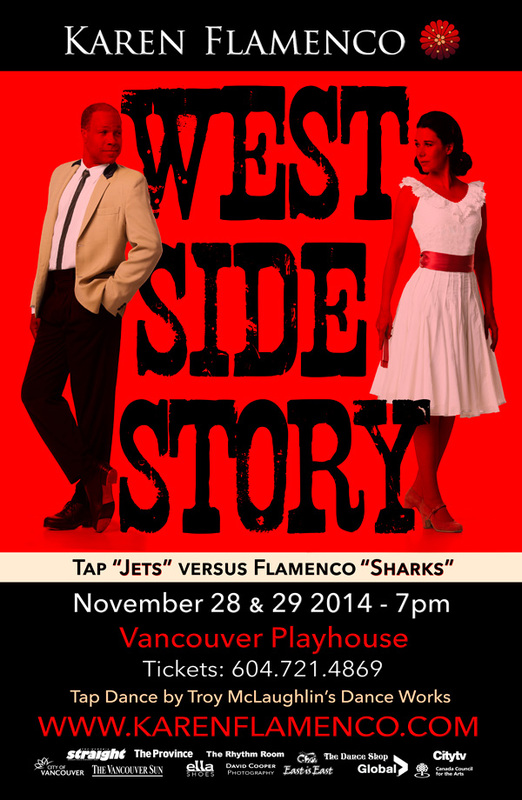 West Side Story as you’ve never seen it before. 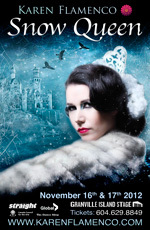 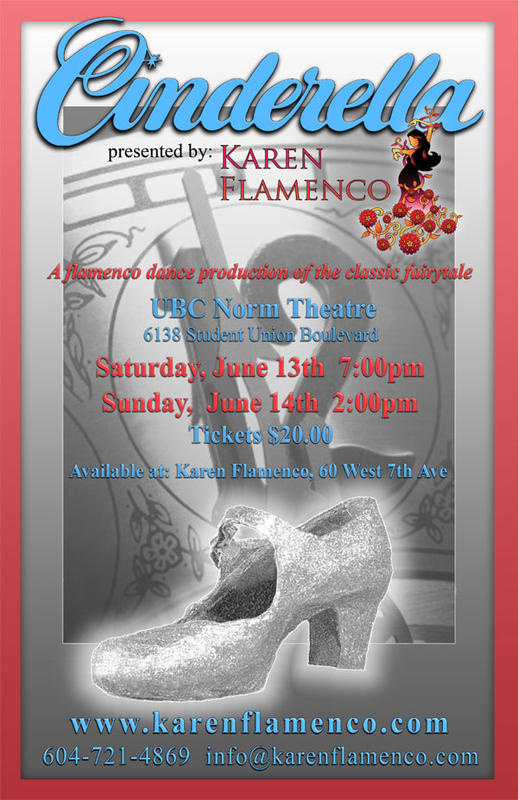 This spring Karen Flamenco will take on the classic love story of mistaken identity and vengeance in Swan Lake. 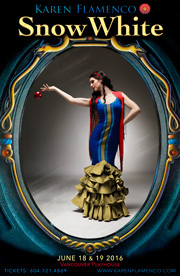 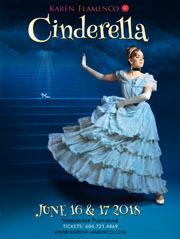 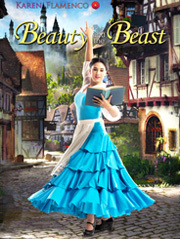 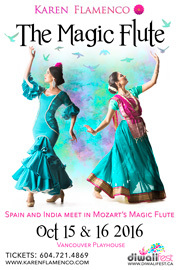 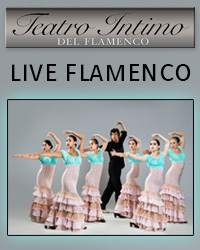 The company will place their flamenco stamp on this romantic tale with long ruffled skirts instead of tutu’s. 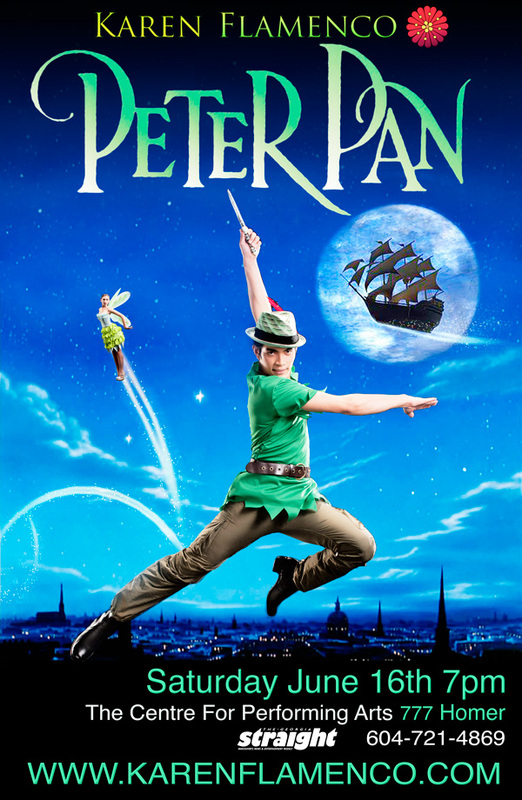 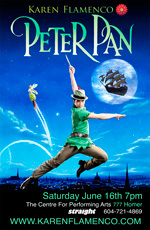 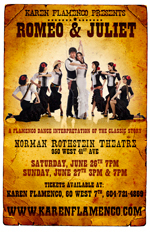 Tchaikovsky’s instantly recognizable music will have an addition of flamenco guitar to give it a Spanish flare. 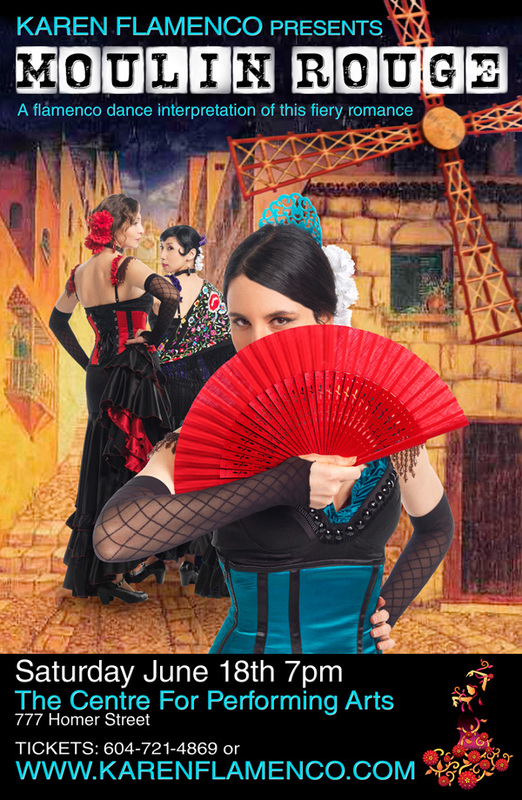 This timeless story of good against evil lends itself perfectly to the passion and intensity of flamenco. 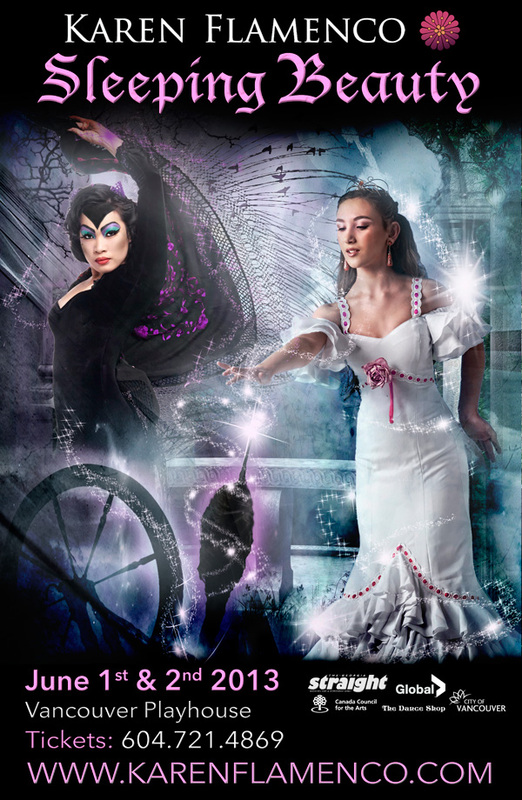 Karen Flamenco will transport audiences from a ballroom to a lakeside, in Swan Lake. 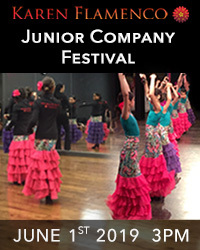 A night of flamenco enchantment as this young dance company presents the story of forever youth. 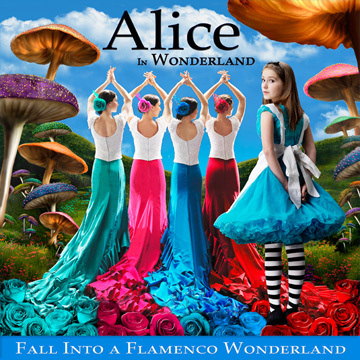 Escape to a world of fantasy and whimsy and experience the magical sounds of flamenco, second star to the right and straight on till morning. 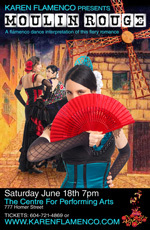 A flamenco dance interpretation of this fiery romance. 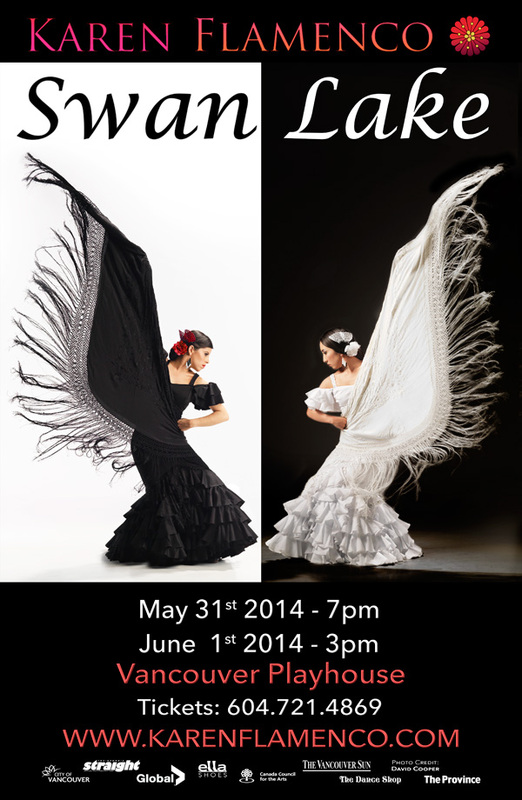 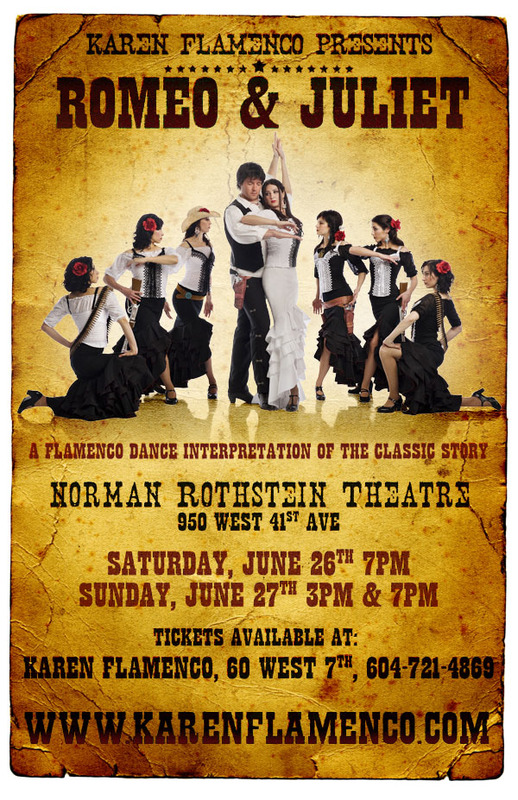 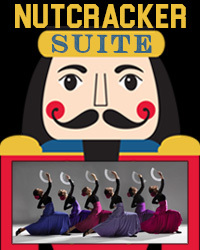 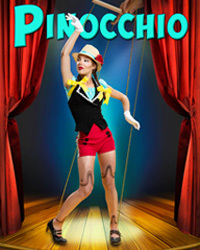 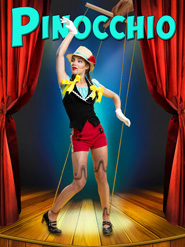 Norman Rothstein Theatre - 950 West 41st Ave.
A flamenco dance interpretation of the classic story.